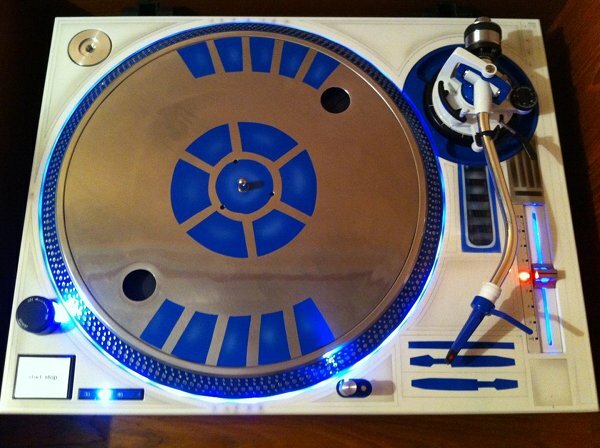 I just had to show you this awesome R2-D2 style turntable. The technical aspect of the turntable was developed by Tex Nasty at Remix turntable lab, and its look and design was created by Ed Hubbs at Full Blown Kustoms. 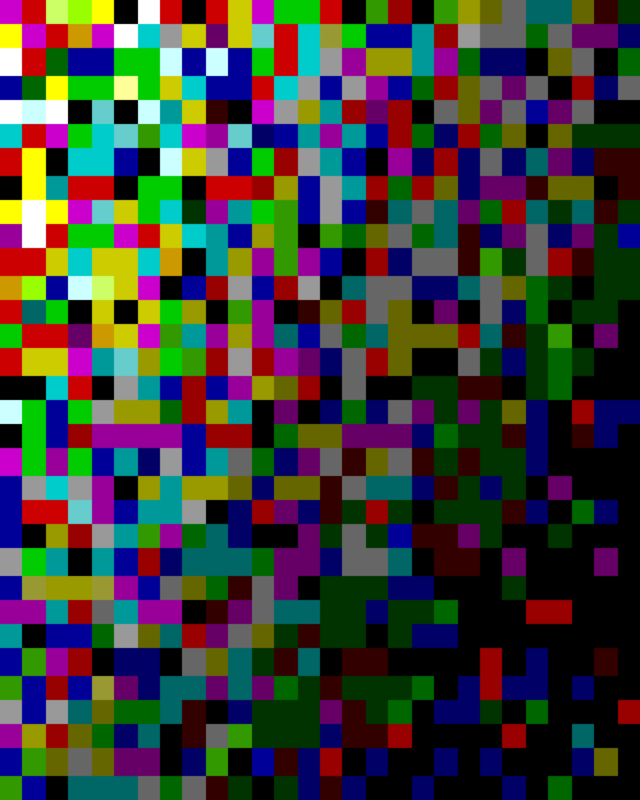 I'd love to own this!